Where can you go to give blood in Bolton? It isn’t every day that you can save a life. However if you decide to give just the one pint of blood that you do when you donate it could potentially save the life of 3 adults or 7 babies. 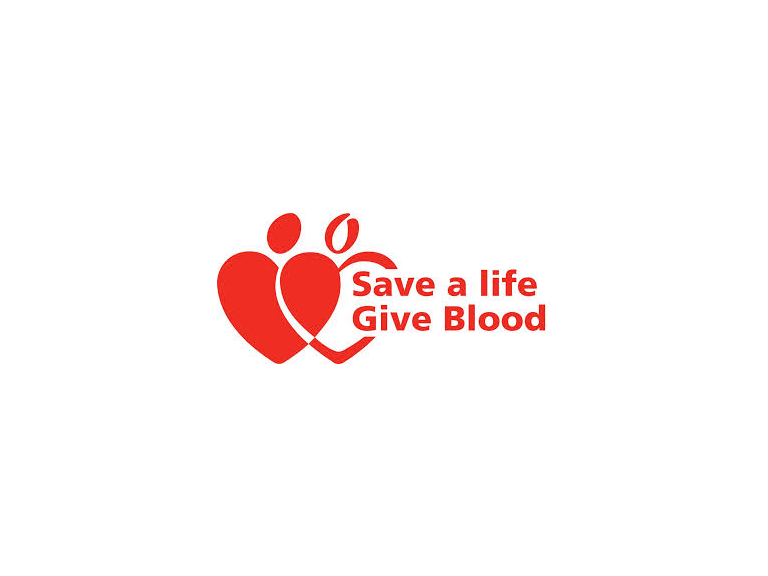 This week is National Blood Week, and so if you’re aged 17 up to the age of 65 can become a blood donor, and there’s no upper age limit if you’re a regular donor. You also have to weigh over 7 stone 121bs. I have given blood 14 times since the age of 17 (I’m 22 now) and it really is one of the most rewarding things you can do. Women can give blood every 16 weeks, and men every 12. At the moment though, less than 4% of the population donate. Lots of people don’t give blood because they think it will hurt, which isn’t the case at all. You will only feel the scratch of a needle in your arm, and you definitely don’t feel anything whilst the blood is being given. Before you go and give blood, it is important to eat and drink a lot, to stop you feeling faint afterwards. Less than 1 in 100 have any side effects from giving blood, so if you prepare properly you should be fine. The whole process takes less than an hour from start to finish. You will first be given a health questionnaire to fill in to make sure you have no medical complaints or are on any medication that could stop you giving blood. Next the nurse will take a sample of blood from your finger, to check your iron levels are high enough to give blood. Again, this will only sting for a short amount of time. After you’ve given the blood the nurse will invite you to have some refreshments. It’s important to keep hydrated after donating so you don’t suffer any adverse side effects. The 14th June is National Blood Donor Day. This particular day was chosen because it is the birthday of the man who discovered the ABO blood types, Karl Landsteiner. We’ll be putting up the dates of the next blood donor sessions in Bolton on our events pages, but just to let you know, the next blood donor session is at the Reebok Stadium on June 18th. Book an appointment and save a life.